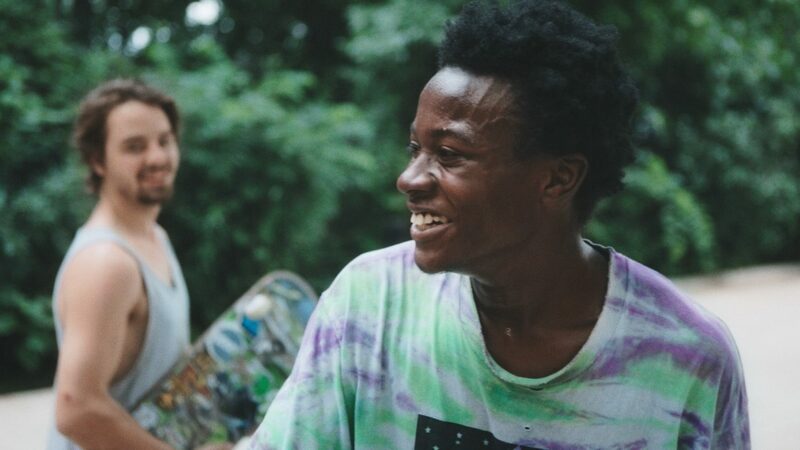 MINDING THE GAP is a clear-eyed portrait of masculinity, race, class, and skateboarding in rust-belt America. 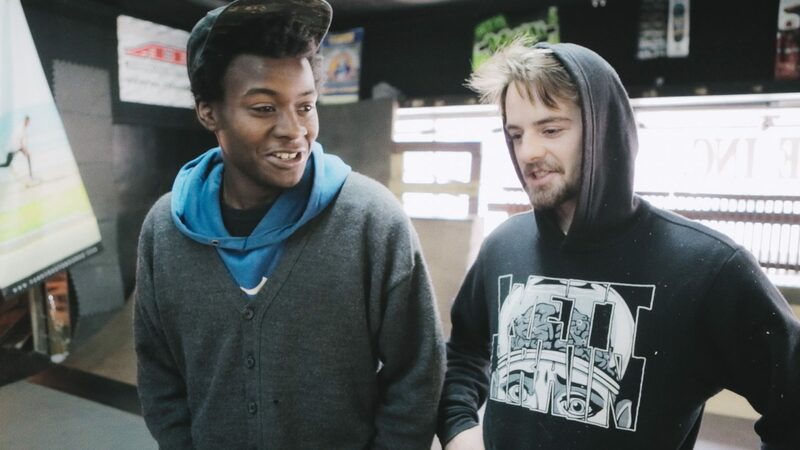 Bing Liu’s first feature film follows three young men, caught in the tumult and trauma of their home lives, who find kinship and escape through skateboarding. Zack, Keire, and the filmmaker himself make meaning of their lives in front of and behind the camera, navigating the turbulence of adolescence, the stagnation and inertia of adulthood, and the legacies of harm and loss. As tender as it is unflinching, the film asks, as it does of its subjects — what do men do with their hurt? Against the background noise of skateboard wheels on concrete, of family silence, of fighting and separation, the film returns again and again to the question, a compulsive cyclical wound-licking. And in the act of getting up off the ground, despite the hurt, to try again, Liu captures the poetry of gravity — the ways we fight against it, the ways we are weighed down, the pain, and love in impact.